Home, Door & Window Products is known for having the best door store and door showroom. Residents throughout the Greater Detroit Metropolitan Area know that Home & Door is the leading provider for every type of door. We have been providing extraordinary doors for affordable prices for over 30 years. Our door store offers exquisitely crafted doors that are secure and functional. Visit our door showroom to see our door selection. When the residents of Roseville are seeking the top provider for doors they know to contact Home & Door! Roseville, Michigan is a city in Macomb County with a population of 47,000 citizens residing there. The residents of Roseville value that Home & Door offers a door that will stand the test of time and at a reasonable price. We have a door store with a selection of the greatest doors available. 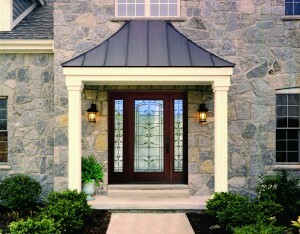 You can depend on Home & Door to provide a beautiful and secure door. Visit our door showroom to see the fantastic door selection that we offer. Home & Door will not only meet your expectations but exceed them! 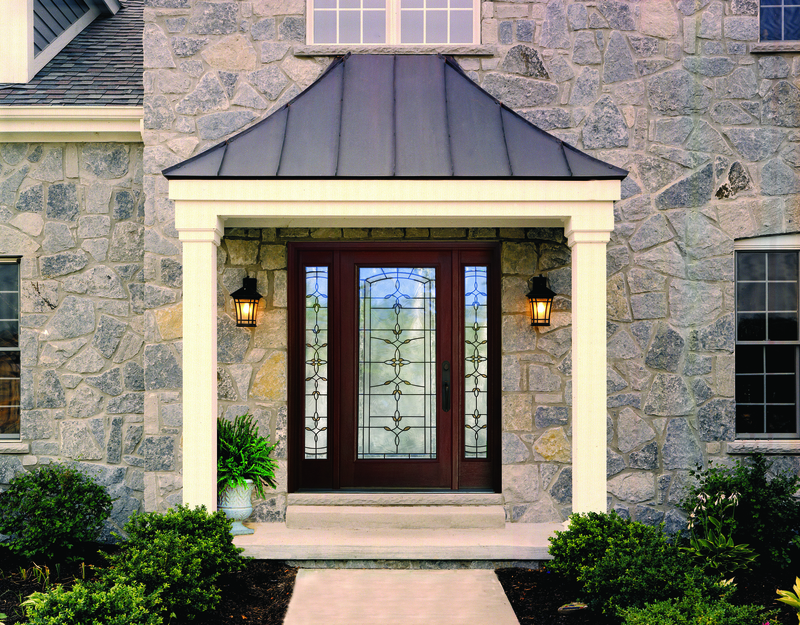 Home & Door has a door store that provides the best doors for sale. Visit our door showroom if you are unsure of what kind of door you want. As a reliable door company, we are dedicated to providing excellent customer service along with superior doors. You can depend on the specialists at Home & Door for affordable and durable doors. When you visit our door store, you will find the most exceptional sales staff in the industry along with stunning doors. If you would like a free estimate or additional information about Home, Door & Window Products call us today!